In less than a month’s time we’ll be heading to Dublin for another inspiring year of Offset, one of the most regarded design conferences in Europe, and certainly one of our favourites. We are partnering for a second year to bring you talks, panel discussions, and even parties! Keep an eye on our social media for future announcements. Offset invites speakers from a broad range of disciplines including Game Development, Graphic Design, Advertising, Art Direction and, of course, Illustration. At eight she decided that, whatever the cost, she’d grow up to become a “painter and writer of novels”. 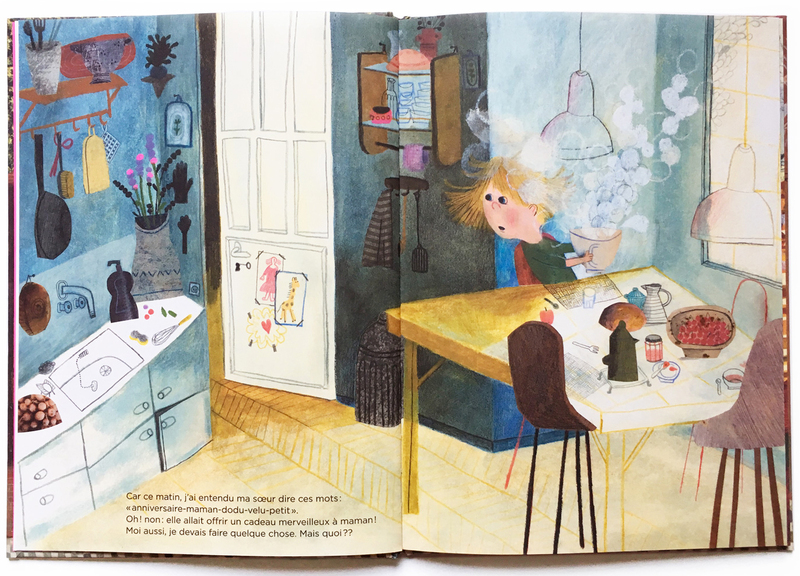 A fitting title for this Bologna-born artist, Beatrice is a Children’s Books Author and Illustrator most notably known for titles such as Picasso & Lump, A Lion in Paris, The Wonderful Fluffy Little Squishy, What is a Child? 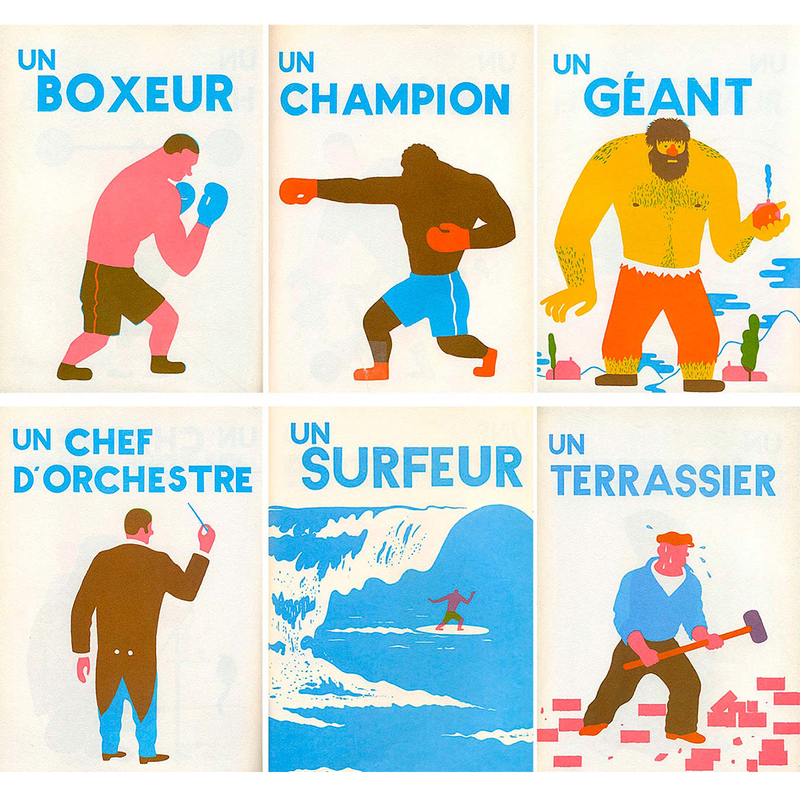 and Little Big Boubo. 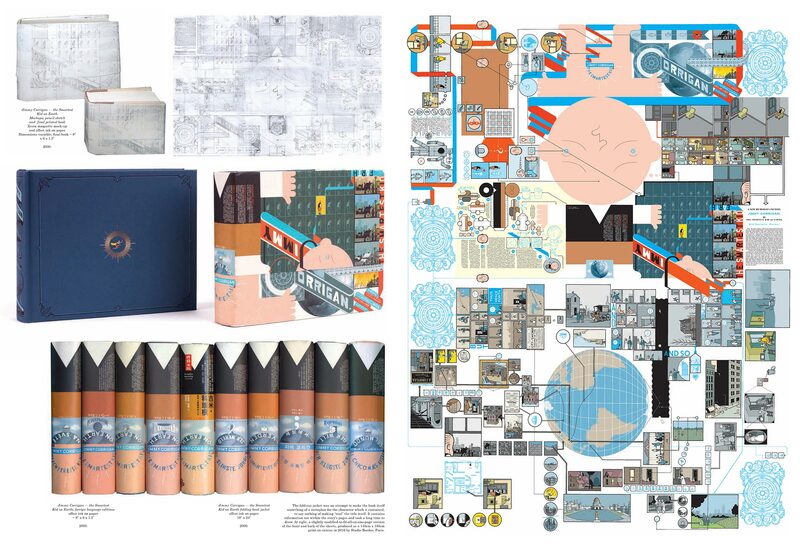 Her work has been recognised and awarded by The New York Times, The Society of Illustrators, The Landerneau Prize and The Grand Prize of Illustration of Moulins. Blexbolex’s work has been featured in various prestigious publications, such as The New York Times, Le Monde and The Ganzfield. He has also written many graphic novels and children’s books, such as No Man’s Land & Abeccederia (both published by No Brow), and the critically acclaimed children’s book trilogy ‘People‘, ‘Seasons‘ and ‘Ballad‘ that won “Best Book Design of the World” at the Leipzig Book Fair. Hailed as the master of the comic art form, Chris was the first graphic novelist to win a major literary prize (The Guardian’s First Book award in 2001 for Jimmy Corrigan: The Smartest Kid on Earth). Chris is widely known for his New Yorker magazine covers, having contributed cartoons and over 30 covers since 1999 and his award-winning comic strip, The Acme Novelty Library. Peter originally drew as a feature animation artist on many box office films such as The Land Before Time, Anastasia, The Prince of Egypt and The Thief and the Cobbler. 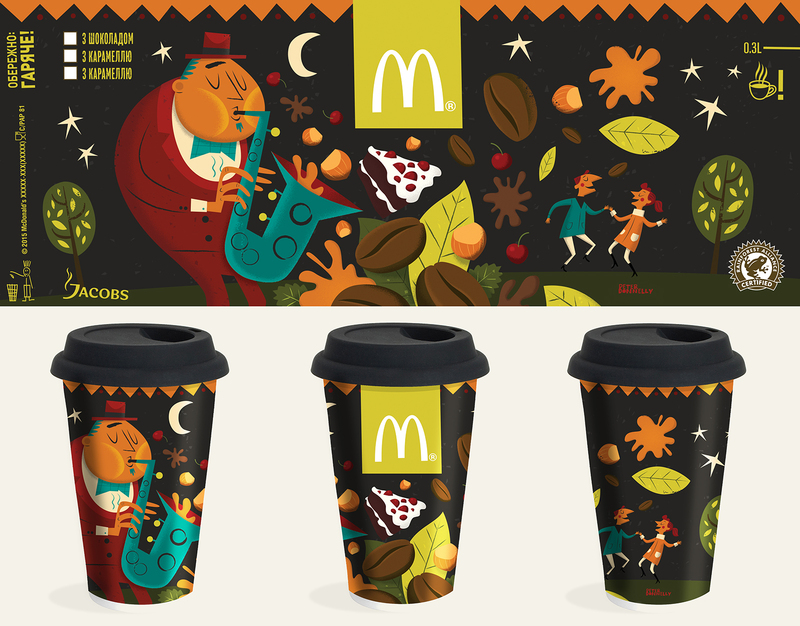 After working as an art director for Jam Media creating awarding winning children’s television he subsequently focused on illustration and making picture books. 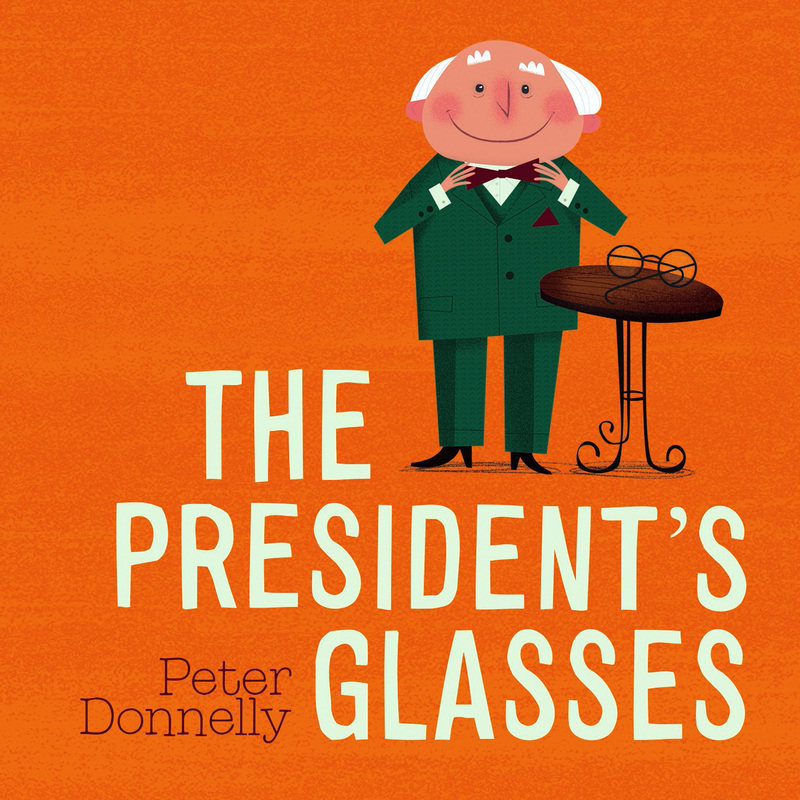 In September 2017 his debut picture book The Presidents Glasses was published by Gill Books and shortlisted for the 2017 Children’s Book of the Year (Junior) at the Boss Gáis Energy Irish Book Awards. His follow up will be published Late 2018. See the rest of the speakers and get your ticket to Offset now.